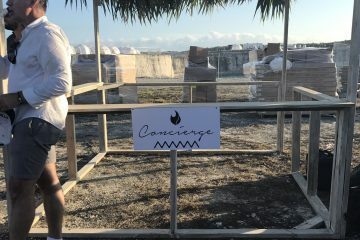 For those of us who remember the Fyre festival stories as they were being posted about, we were given two documentaries to choose from in the past week. 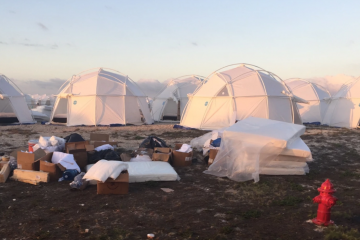 Both Netflix and Hulu released their own version of documentaries about Fyre Fest within days a part of each other. Whether you liked the Netflix or Hulu one better, each had elements specific to the streaming service. Netflix, in particular, zeroed in on Maryann Rolle and told her story. She was the caterer who fed everyone on the island for the festival disaster. The documentary airing did something great for Rolle, however. Her GoFundMe page, which was established to try and get some of the costs back that she had lost, exceeded its goal of $123,000 by $12,000. GoFundMe themselves had tweeted about her cause, and it now seems that roughly a year later, Rolle can finally finish recovering from that financial loss.